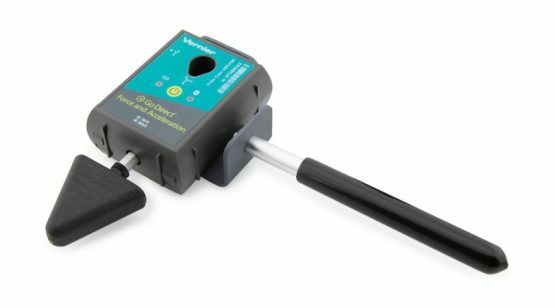 The Reflex Hammer Accessory Kit converts your Vernier force sensor into a reflex hammer. Use it to capture the strike of the hammer on a tendon. When using the kit with an EKG sensor to record EMGs, students can study reflexes. By comparing the timing of the strike to the timing of the muscle activity, students can calculate the time required for a reflex to occur.